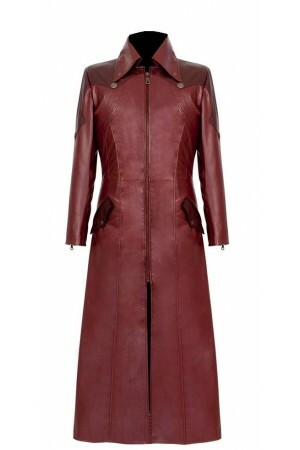 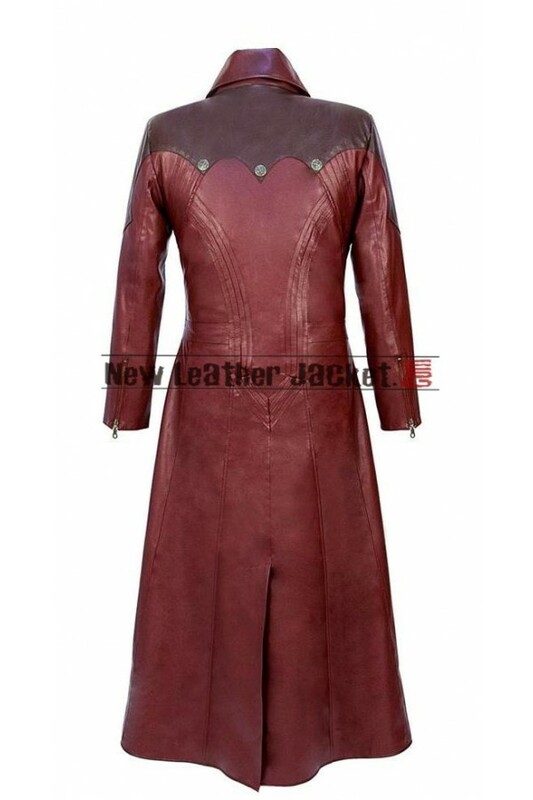 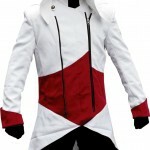 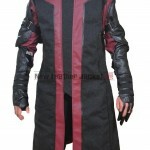 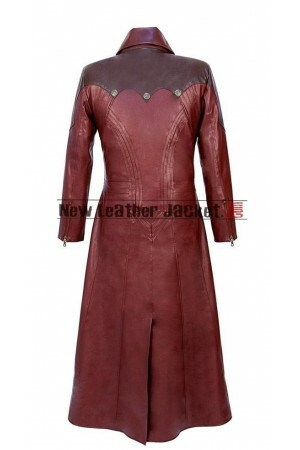 DMC Devil May Cry 4 Dante Leather Coat. 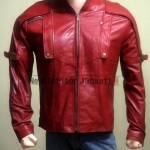 Devil May Cry 4 is an action-adventure hack and slash video game. 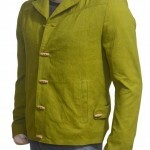 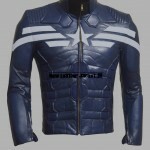 This coat is made 100% Genuine Leather also available in synthetic leather with premium stitching.